When I first cracked open my copy of America’s Test Kitchen’s newish cookbook How to Roast Everything, my first instinct was to flip past seemingly-basic recipes like weeknight roast chicken, roasted thick-cut pork chops, baked sweet potatoes, and this, a gussied-up twist on roasted broccoli, but that would have been a mistake. Sure, I know my way around the kitchen, but with cooking (and many things in life), it’s often small lessons and tweaks to technique that make the biggest impact. 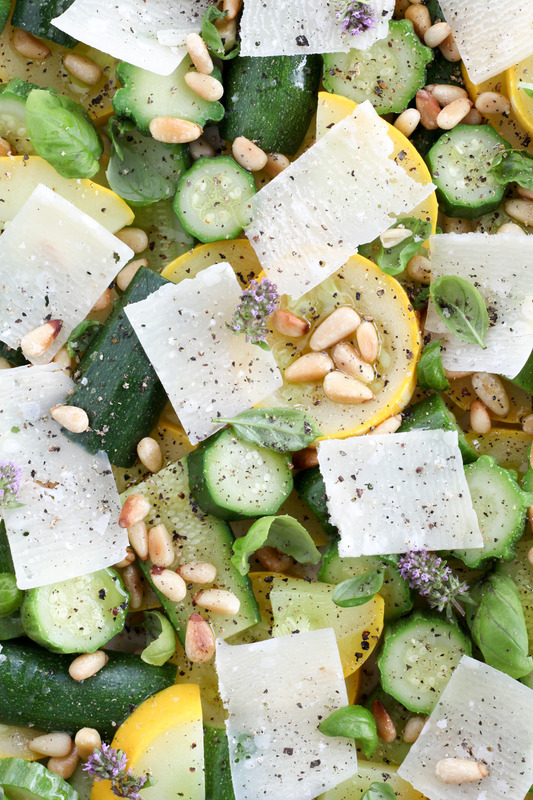 Summer squash, pine nuts, Parmigianno-Reggiano, olive oil, basil, salt, and pepper. You might look at this pared-down list of ingredients, and be tempted, as I initially was, to gild the lily, perhaps with a spritz of lemon juice or a few drops of rosemary-infused oil, but trust me here — or rather, trust Deborah Madison — this recipe doesn’t need it. 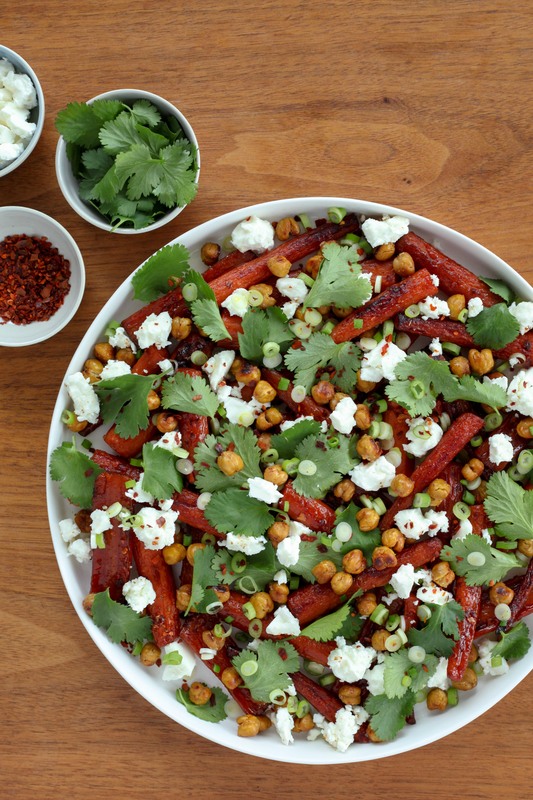 Strategic cooking is never a bad idea, but it’s particularly useful during these summer months, when the days are long and hot, park picnics and beaches are beckoning, and social calendars are full. 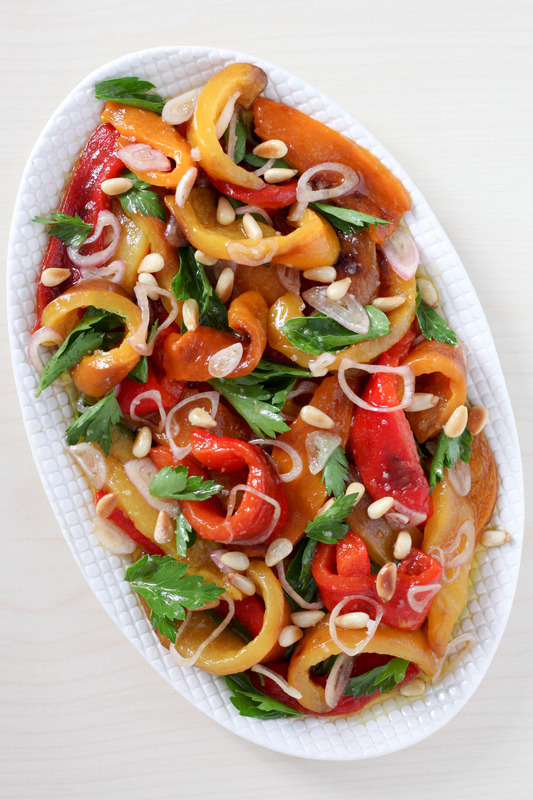 In other words, now is the time to maximize your efforts in the kitchen by embracing make-ahead recipes, like these super-versatile marinated bell peppers. Flavor-packed and tender, they’re an excellent addition to sandwiches (try pairing them with pesto, prosciutto, mozzarella, and focaccia), antipasti platters, or as a stand-alone side for some grilled steak or chicken. 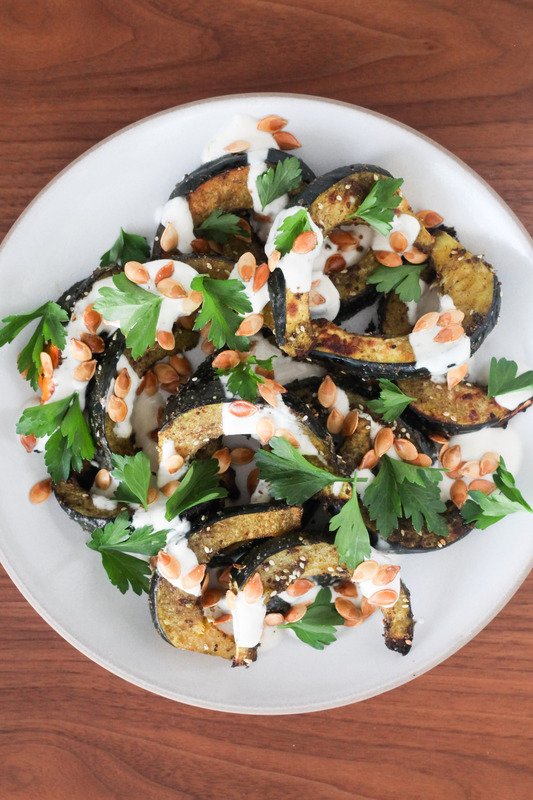 They also make for a vegetable-packed, Whole30-friendly breakfast, when topped with a couple fried or poached eggs. Part of the beauty of cauliflower lies in its mild, mellow flavor. Adaptable and unobstrusive, it’s a blank slate ready to be dressed up how you please. Grated and stir-fried, it approximates fried rice; steamed, mashed, and lashed with butter, it’s a superb stand-in for mashed potatoes; roasted whole and basted with olive oil, it’s centerpiece-worthy. Similarly, it takes to a wide range of seasonings. Here, I’ve gone a more traditional route, preparation wise. 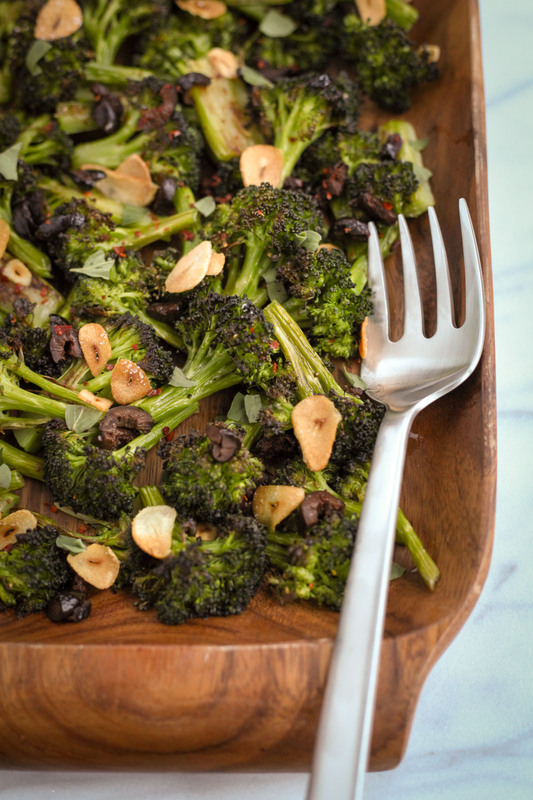 Florets are tossed with warm, aromatic spices (cinnamon and hot paprika), then roasted hot and fast. 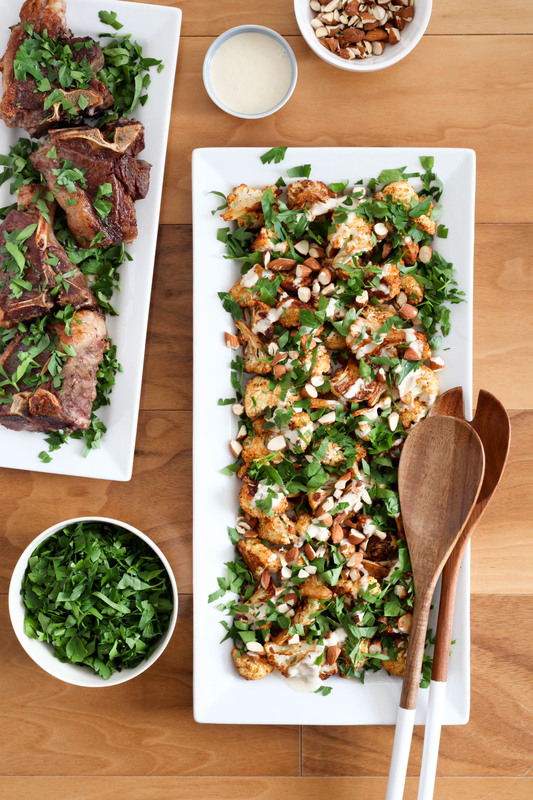 Decked out with toasted almonds, a blizzard of parsley, and an addictive tahini-based sauce, it is shockingly good, especially when paired with some juicy lamb chops, as pictured here. Earlier this fall, Andrew and I ended our Euro adventures with a few days in Germany’s capital. To say that Berlin surprised us would be a great understatement. We had heard about its burgeoning food scene, the tradition of kaffee und kuchen (afternoon coffee and cake), and the abundance of top-notch Turkish food, and yet, it still managed to blow our expectations out of the water. Perhaps we got lucky, or perhaps my restaurant research paid off, but I’d wager there’s more to it than that. Over the years, I’ve auditioned a variety of recipes for stuffing, pie, mashed potatoes, turkey, and cranberry sauce. The one constant at my Thanksgiving table: this hearty cornbread, which makes an appearance both as a side and as the backbone of cornbread stuffing. 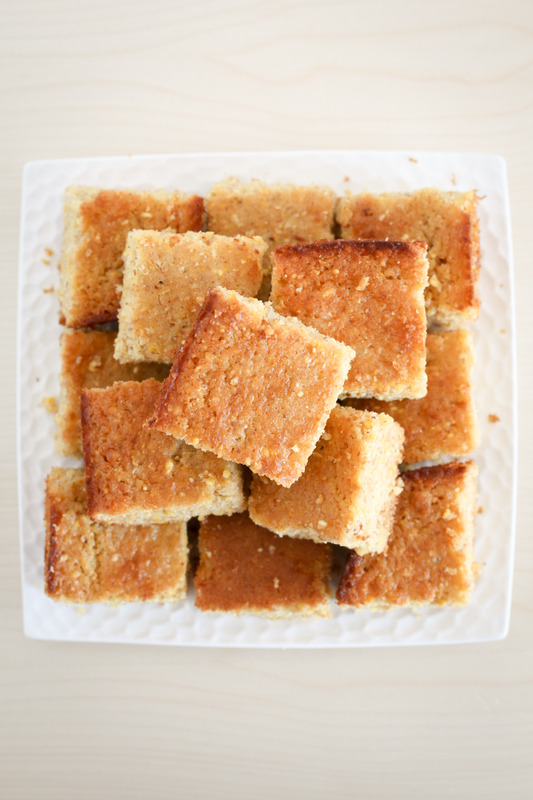 Sour-cream-enriched, and lightly-sweetened with honey, it is a decidedly Northern take on the cornmeal quick bread, akin to a dressed-up, homemade take on Jiffy cornbread. With their papery skins and mini-me size, pearl onions are some of the most darling vegetables at the market. That said, I can pretty much guarantee that I’ll never buy them fresh, and wouldn’t suggest you do so either. Why? Because I like you, and because I suspect you have far better things to do with your time than to painstakingly peel a pound plus of these teeny-tiny alliums, when a perfectly good substitute is in the freezer aisle. 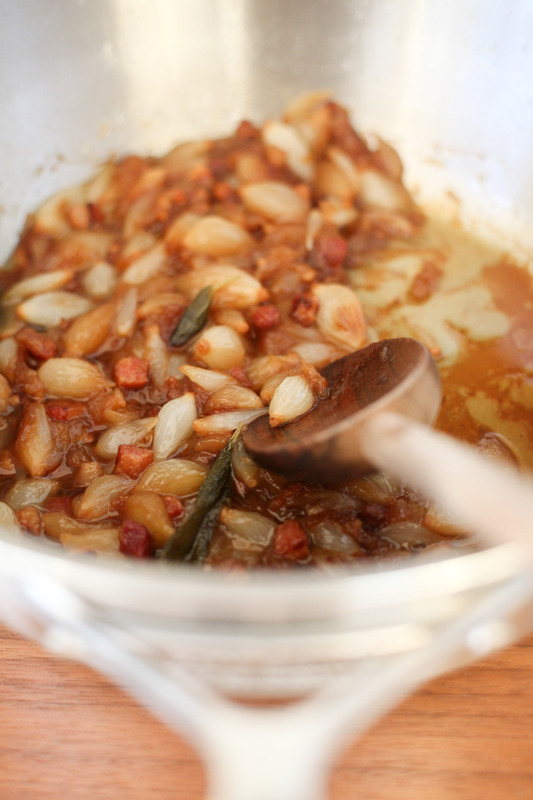 Thawed and drained, frozen pearl onions work like a charm in this and many other cooked applications. Pasta purists, look away. The idea of dressing up a humble ear of boiled, buttered corn with the trappings of cacio e pepe may offend some, but I, and the genius behind this recipe (the author of Short Stack Vol. 10: Corn, Jessica Battilana) don’t care. Yes, cacio e pepe in its pure form is a glorious thing, but that doesn’t mean it can’t — or shouldn’t — be riffed on. 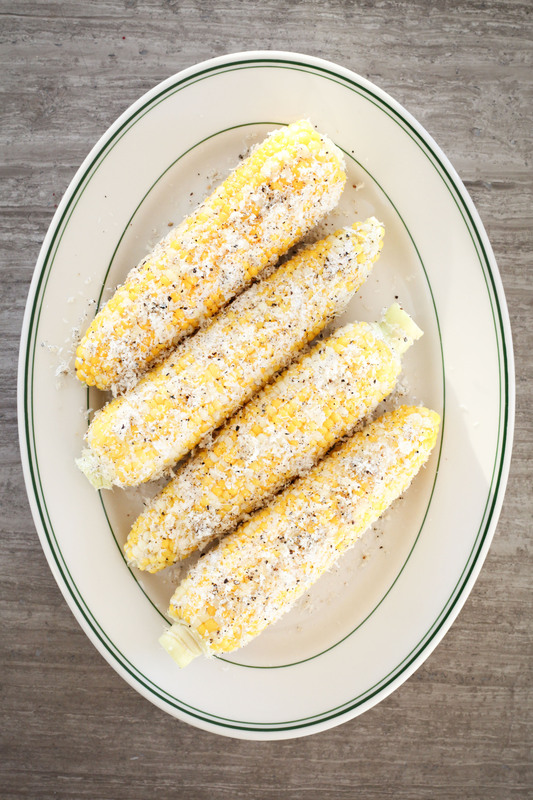 And when you take a step back and think about it, cacio e pepe corn makes a lot of sense; sweet buttery corn pairs wonderfully with nutty Parmesan, shower it with freshly-ground black pepper and some sharp, salty Pecorino and — shocker — you have a winner.